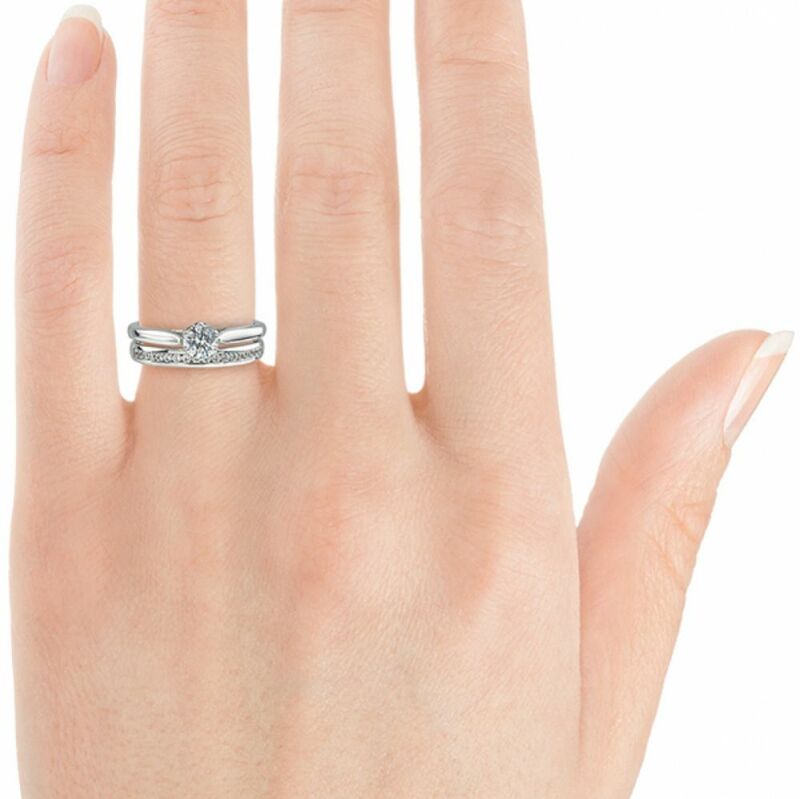 Dazzling with traditional poise, the Beatrice engagement ring features scroll detail within the underbezel with a secure six claw solitaire to present a sparkling round brilliant cut diamond. Experience the regal poise and traditional elegance from the Beatrice Diamond Engagement Ring. From the comfortable court shaped band, shoulders gently narrow towards a timeless setting. Choose from a wide selection of Diamond options. Each breathtaking commission is hand crafted to arrive at the final design, mirror polished and sparkling with a perfectly faceted Brilliant cut Diamond. 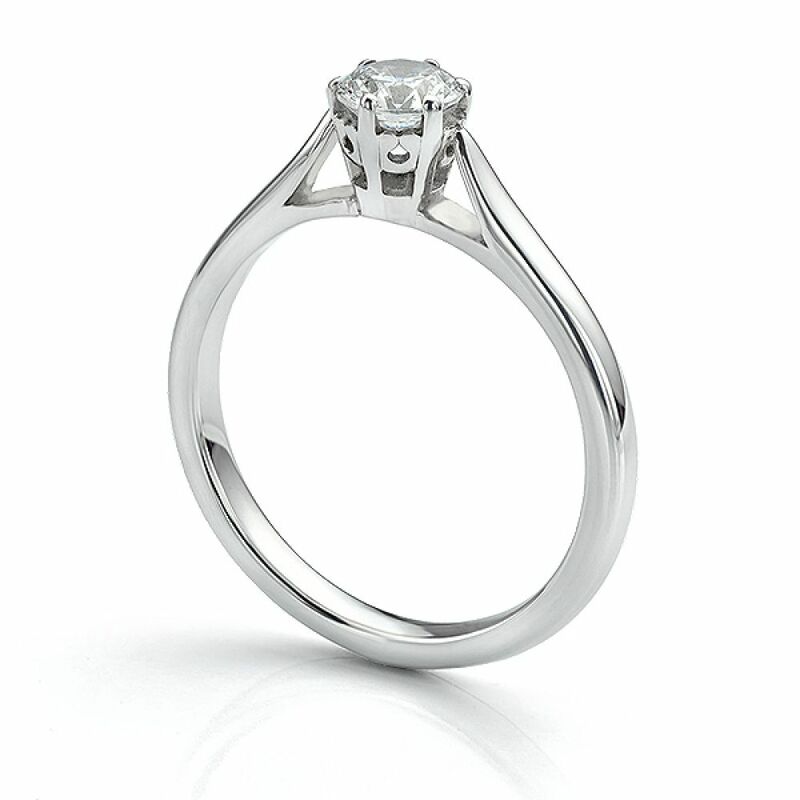 The underbezel features traditional scroll detail and six claws give security for the Diamond. 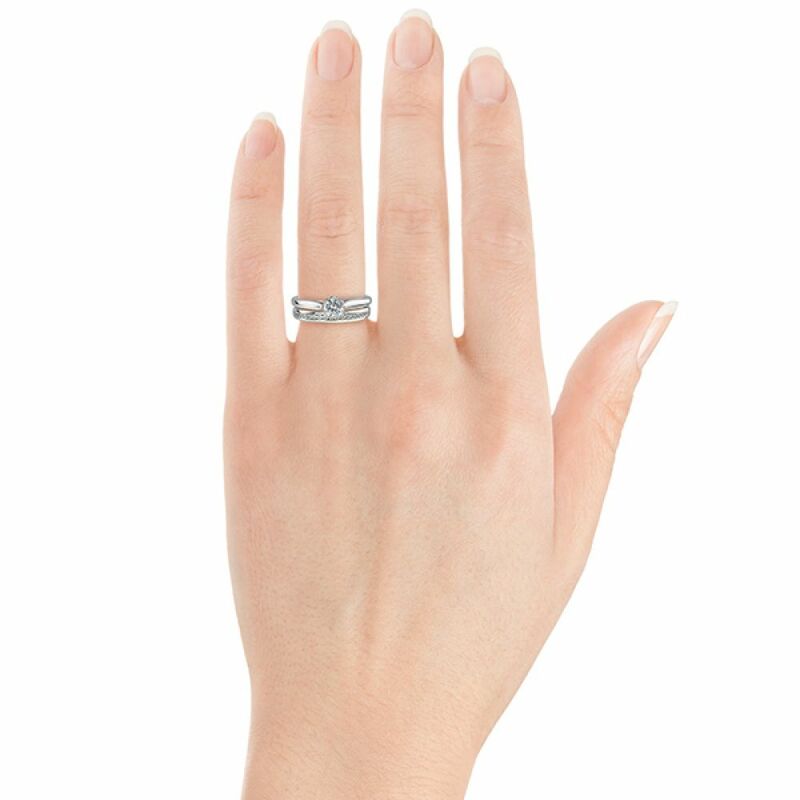 Measuring 2.5mm across the finger, the court shaped band provides a strong and comfortable band—perfect for daily wear. 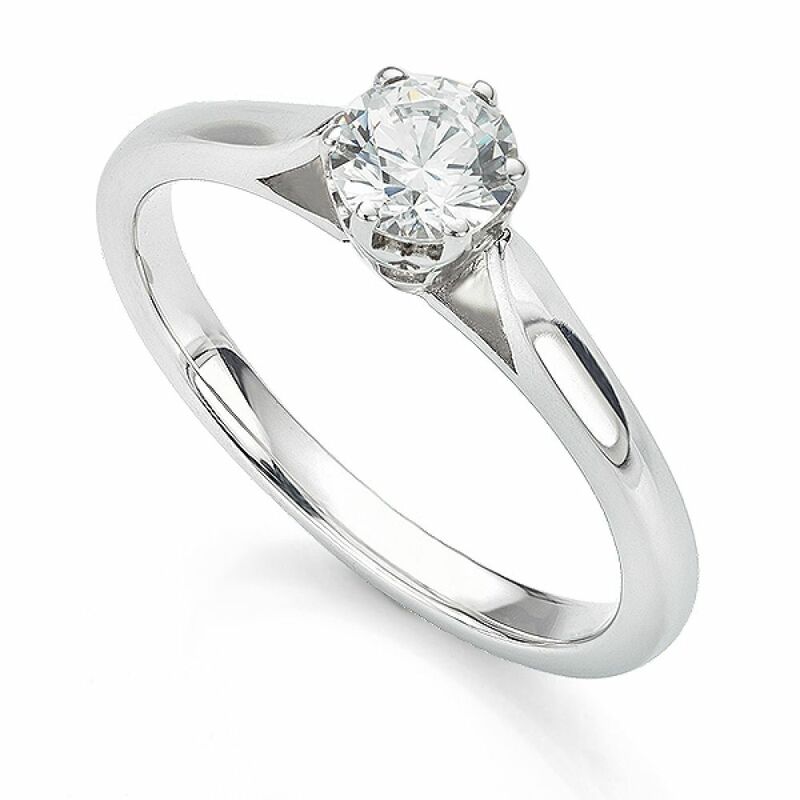 This traditional design is crafted over 4 weeks and presented in pristine white Serendipity packaging, beautifully boxed and hand delivered by secure courier to your door.